Are You Part of the Most Populated Digital Community!? Social Media is becoming a staple part of almost every Digital Marketing Strategy. According to Facebook, it has more than 2.2 billion monthly active users worldwide. Facebook is the largest social media platform today, users spend hours of time scrolling through their Facebook feeds; this activity and engagement is far to active and accessible for any size business to ignore. According to Facebook, there are nearly 80 million Business pages on Facebook, with 80% of small businesses having already established a presence. People spend a lot of time on social media and you are very likely to find your target audience in this heavily populated digital community. Small businesses looking to get started with marketing on Facebook can take an organic or paid approach, but we advise firms to use both. 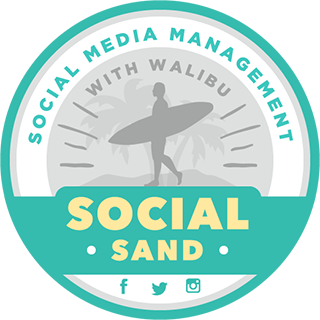 When you hire Walibu to manage your social media presence, we post regular custom content, conduct regular paid campaigns, engage with customers who interact, filter out irrelevant or negative interactions, and set up easy ways for users to get in touch, or share content. To redeem the full marketing potential that is offered by Facebook, paid advertising is a MUST! Promotions can be posted on Facebook and Instagram at the same time, giving you an opportunity to reach a broader audience base and encourage them to initiate the buyer journey. 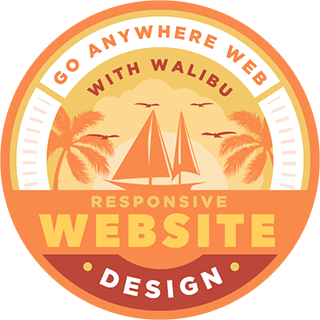 Through Facebook Ads, Walibu can help your business get in front of specific, and motivated segments of your audience with some incredibly powerful ad targeting options. You can start a campaign with a budget as small $50 a month and can have your message in front of 5,000-10,000 potential buyers. Social media marketing will make it much easier to spread the word about your brand. Using social media and linking it to your website will increase your traffic tremendously. Your ads are targeted to the specific segments of audience that are most likely to become your customer. Social Media will offer your business a chance to not only nurture your existing audience but to also find prospective customers. 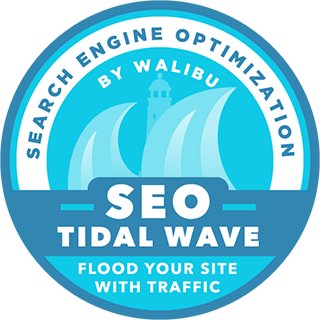 If you are a business looking to expand your brand awareness and take the digital world by storm, Walibu can help you design, develop and maintain an active presence of your brand on Facebook. It will keep your fans engaged with your brand and provide you with a chance to make a new customer any second.